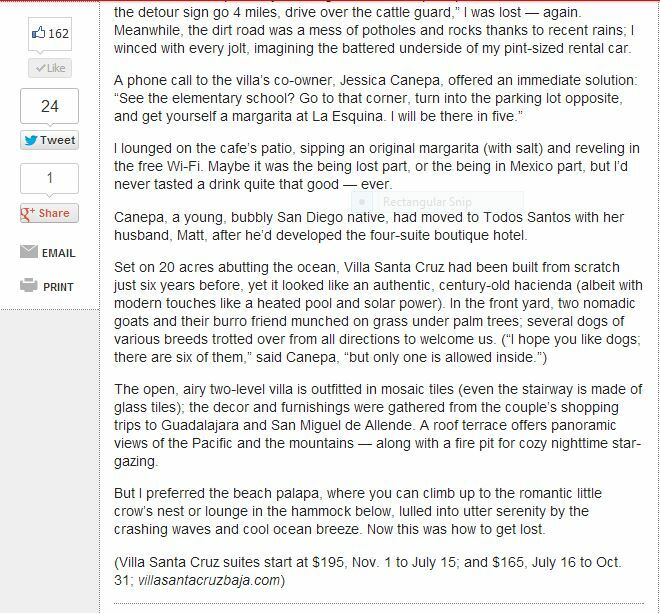 Check out this great write up for Villa Santa Cruz in the New York Post! 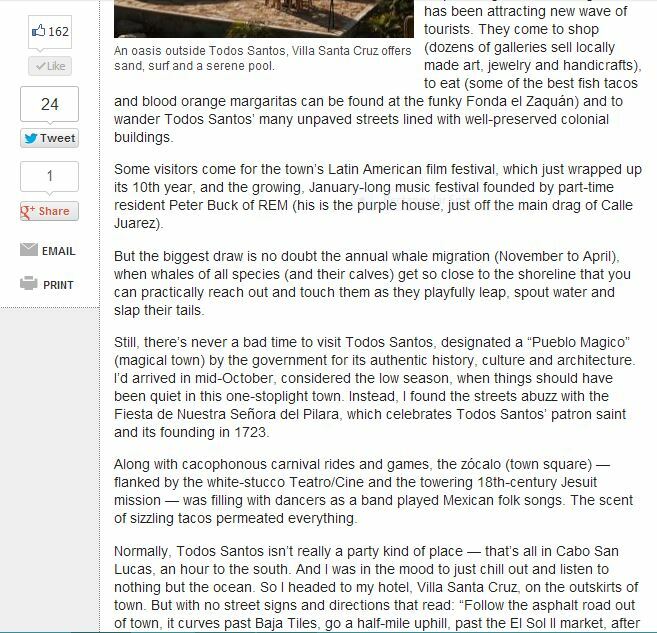 We enjoyed hosting travel writer, Jennifer Ceaser, at the Villa in October 2012. 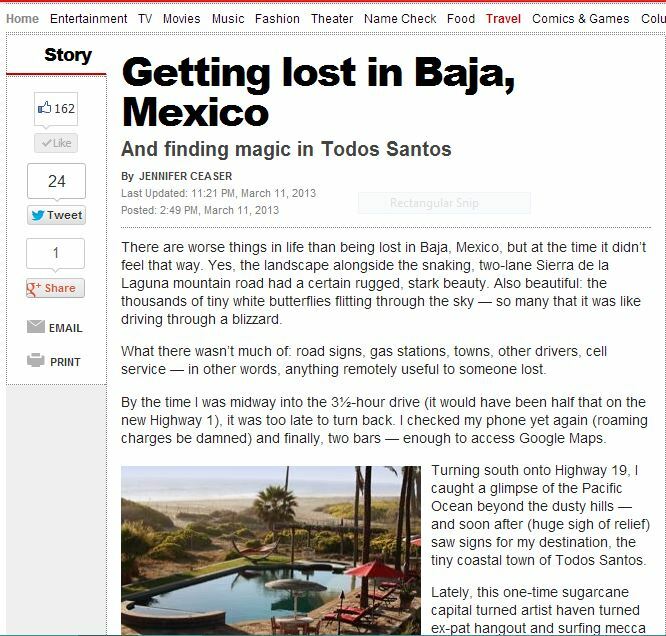 And, now that the road paving project out to the Villa is almost complete, we hope no one will get “lost in Baja” again! 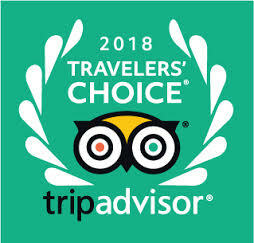 See the article below, or click this link to read it online.